The castle represents the tradition and the French dream. It is a value of nobility and the image of France. The Chinese billionaires dream to buy a French castle rather surrounded with vineyards.They so kill two birds with one stone: acquire of the French real estate property but especially the economic capital because the Chinese love the wine and in particular the French wine which is synonymic of luxury and refinement. The Chinese know mainly wines of Bordeaux and moreover the wine market goes very well in China. To such a point that Chinese vineyards were born and develop at lightning speed, to the huge domestic market. The Chinese billionaires buy in the vineyard of Bordeaux and more and more in Burgundy vineyards with castle. They look for a story, a piece of heritage of France, that they are not going to relate in China but the name or the mark are going to use, and to market wines in China but also in all Asia. At the beginning they were charmed by castles in fairy tales-like, castles with turrets, with seigneurial main building and even with crenels. This theme is very symbolic of France and linked to two strong notions for the Chinese: the history and romance. The Chinese are very sensitive to history, theirs of course but also to those of the big civilizations of the world. And they are also very interested in the history of the European countries. For example, they are charmed by the castle of Ussé, the castle of the Sleeping Beauty. 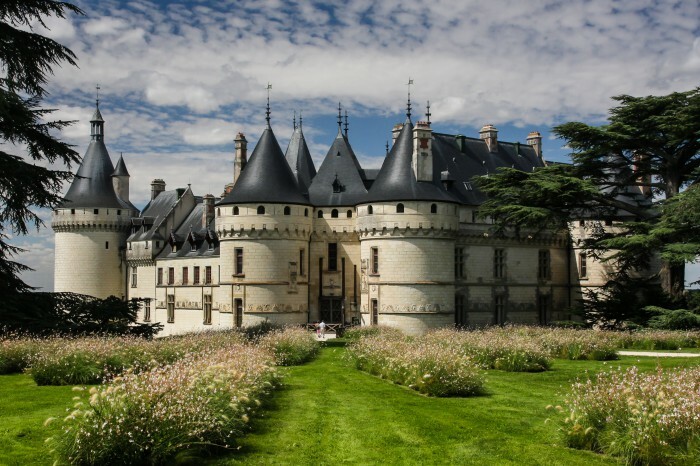 Chinese like the French castles, simply because they not have at home, and because it became fashionable to spend one night in such a french castle. The Chinese tourists are big admirers of Versailles, castles of the Loire but also the small local castles. All this folklore seduces them, they appreciate above all the history and are proud to bring with them photos of castles which they can show to their relatives. Like them, do here your castle experience in bourgogne !